For Chicago fashion fixtures tell Time Out Chicago readers what spring items they’re most excited about. Did you know? After opening in Bucktown, Veruca Salt moved to River North, where it just started carrying men’s clothing alongside womenswear. Did you know? 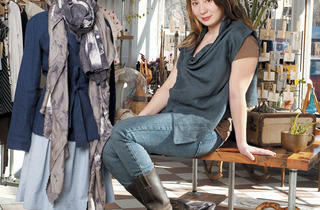 Novotny is also a designer, and her line, Frei Designs, is sold in her Pilsen shop. Did you know? 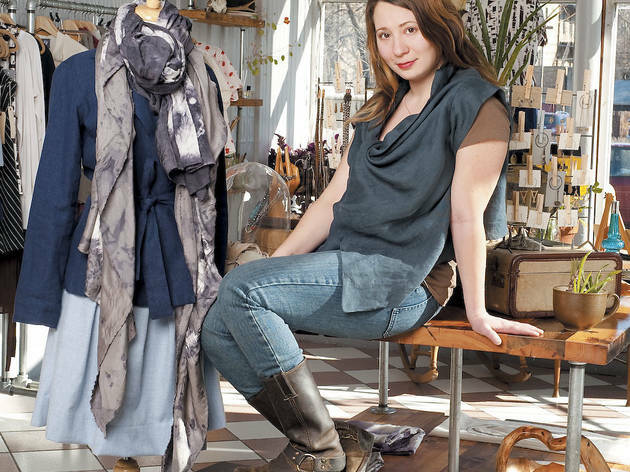 When it opened in 2002, Krista K was the first upscale women’s boutique in the Southport Corridor. The Krista K Maternity shop opened down the street in 2006. Did you know? 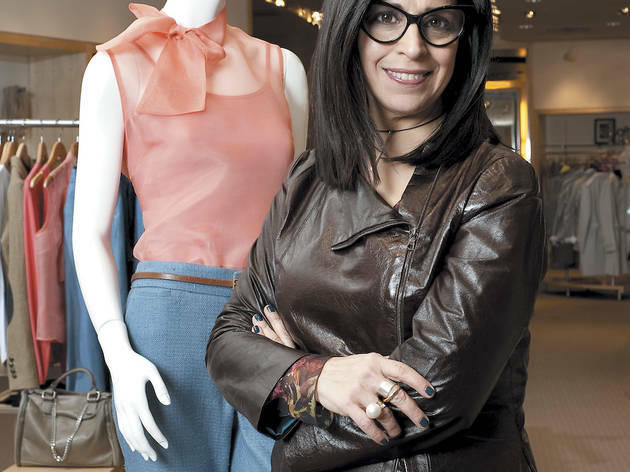 Before she became Mark Shale’s new creative director of women’s fashions, Pinto had her own namesake clothing line and shop in the West Loop.